TrueBlue, Inc. is a leading provider of specialized workforce solutions. 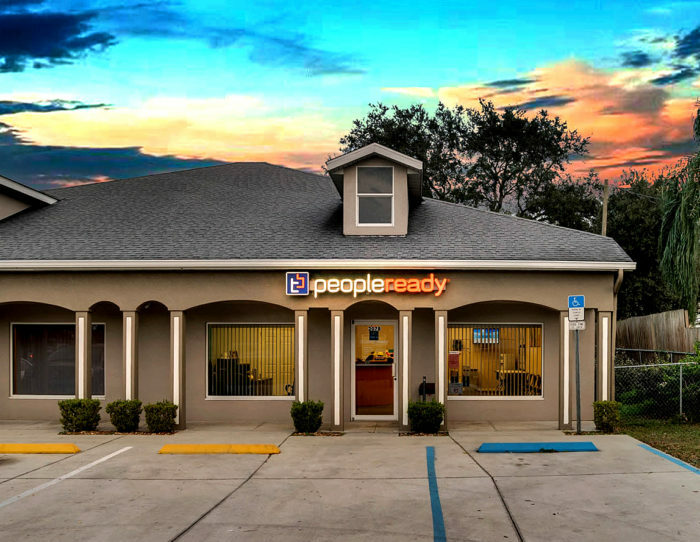 They help clients by providing staffing, workforce management, and recruitment solutions. 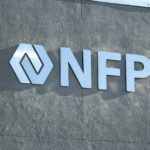 Until mid-2016, they operated under several different brand names including CLP, Labor Ready, Spartan Staffing, and TrueBlue Hospitality. 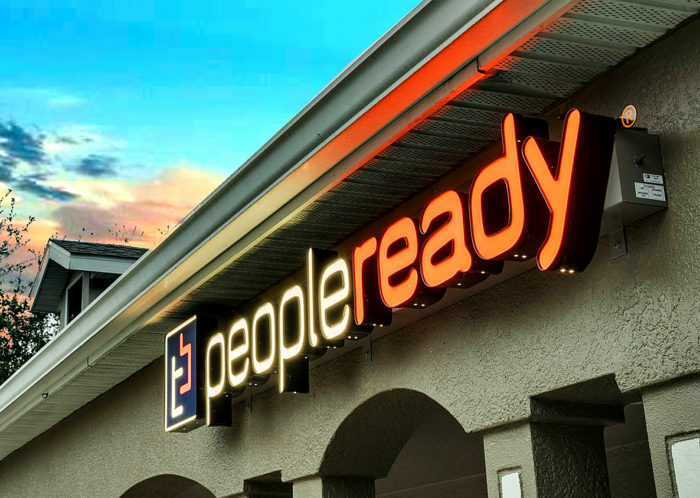 TrueBlue, Inc. came to Egan Sign because they wanted to gain efficiency and increase nationwide brand recognition by centralizing all activity under one unified brand name: PeopleReady. 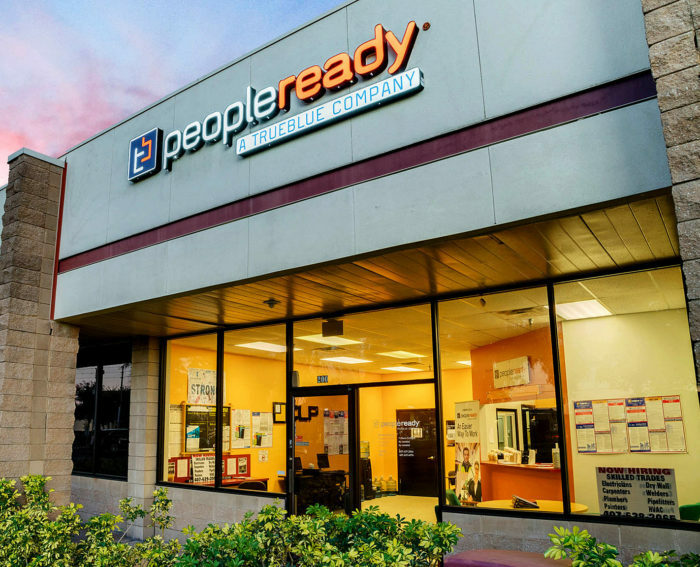 TrueBlue had a total of 650 locations that needed to transition to the new PeopleReady brand name. 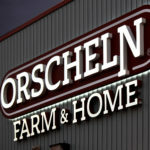 At that time, all existing signage needed to be removed and replaced as quickly as possible. Egan Sign was selected to manage TrueBlue’s interior and exterior signage rebrand of their four workforce solution brands by March 2017. Instead of the TrueBlue property management team coordinating site surveys, landlord approval, code research, and permitting for each of the 650 locations, Egan Sign served as their single sign management vendor, coordinating all sign-related activities on their behalf. To reduce the overall timeframe to complete this extensive rebrand process, Egan Sign developed a Design Control Document for TrueBlue, which addressed the variety of sign types and sizes that would be required across the portfolio of locations. 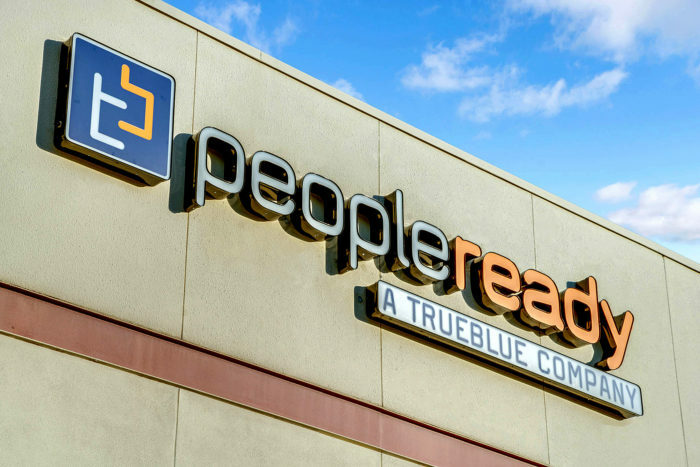 TrueBlue’s sign library consisted of channel letters, pylon signs, cabinet signs, pan signs, wall signs, door vinyl, and interior reception signage. This document streamlined the layout and revision process, and assisted in establishing realistic budget expectations for each project. Because each location’s needs were unique, Egan Sign recommended the pre-approved type and size of signage that was most effective for the site based on the client’s brand guidelines and the site-specific research performed. 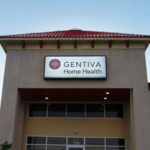 All in all, Egan Sign permitted, manufactured, and installed over 3,000 PeopleReady signs in approximately ten months.